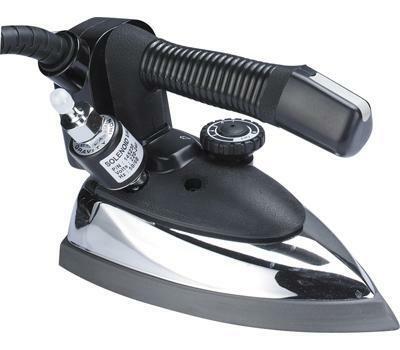 - Ergonomically shaped iron handle with a soft-touch micro switch to release steam. - Good steam quality even at lower temperatures. 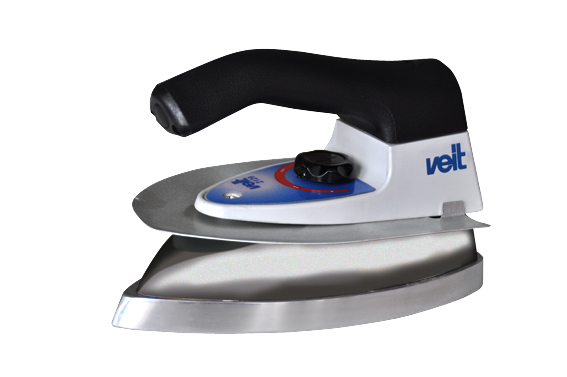 - Integrated steam and heat protection for save and comfortable ironing. 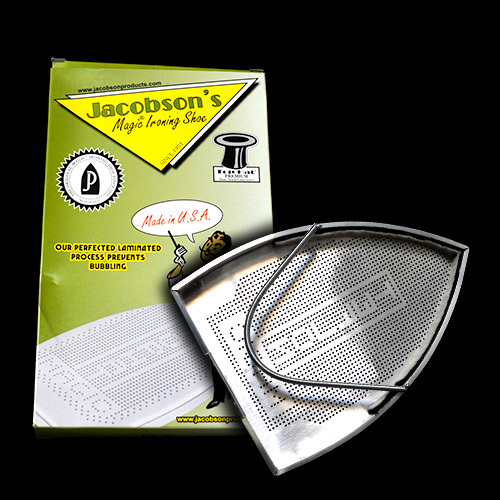 - High power heating for quick heat up and fast reaction. antibiotics for uti online. - Thermostat controlled (max. temperature deviation +/- 15A�C). - Soleplate with special chamber system and exchangeable heating for condensate free steam quality. acheter misotrol. 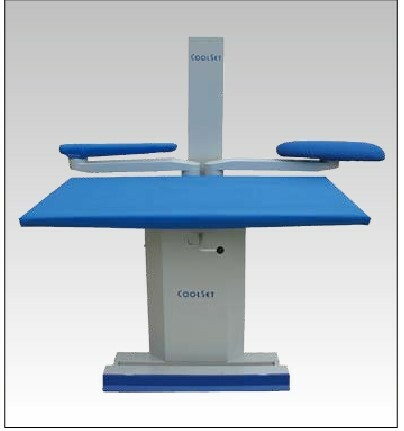 - Long lifetime and high reliability paired with optimal ergonomics. 230 V; 900 Watt; 50-60 Hz. 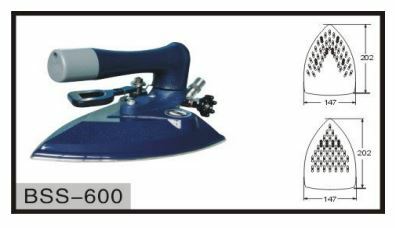 Ironing surface 220 x 104 mm (8,66 x 4,09 inch). Brand : VEIT accutane singapore. std drugs online.